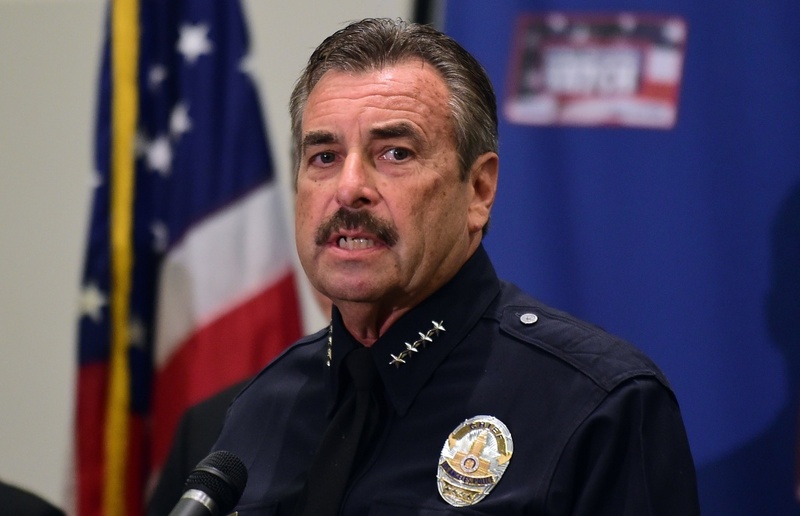 File: LAPD Chief Charlie Beck addresses the media at Police Headquarters in Los Angeles. 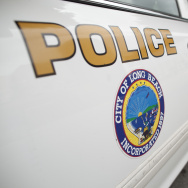 Authorities say Los Angeles police have fatally shot a teenager who was armed with a gun during a confrontation. The Los Angeles Times reports that 16-year-old Jose Mendez was struck by gunfire in the Boyle Heights neighborhood Saturday night. Officer Rosario Herrera says the incident began when police started following Mendez, who was allegedly driving a stolen vehicle. Herrera says the shooting took place after Mendez stopped the car. He was pronounced dead at the scene.